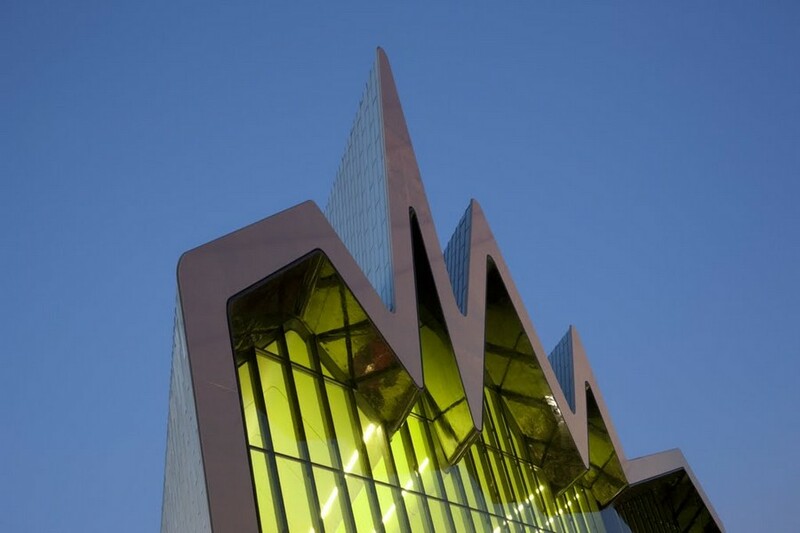 Community art at a civic scale: urban design as art; art as urban design. Giant helium sculptures forming a dynamic floral sky-scape. 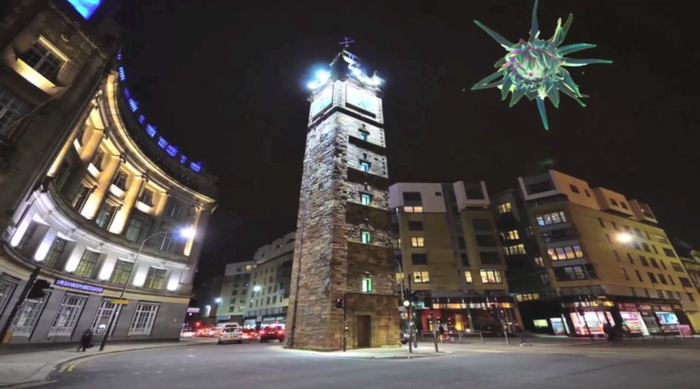 Aerostatic Bloomage is an art and urban design project for the city of Glasgow. 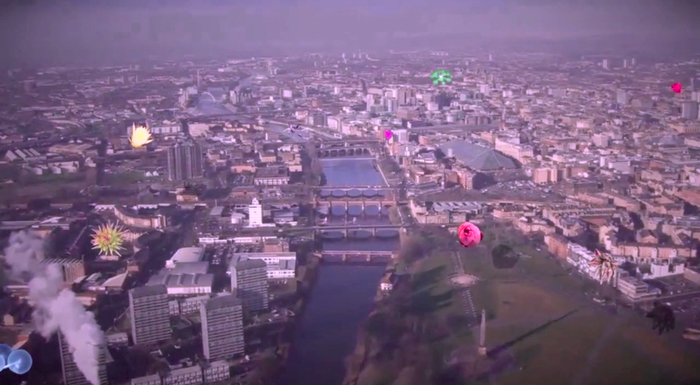 The project is for 75 aerostats forming a dynamic floral sky-scape over Glasgow during the events of the Commonwealth Games 2014. The promise of funding for the project has not been fulfilled. Nonetheless, we feel that the critical acclaim received to date for the aspirational nature of this project suggests there may be popular interest in making some aspect of it happen. Hence, we are looking to fund at least one aerostat to launch during the Commonwealth Games attached to a community project. 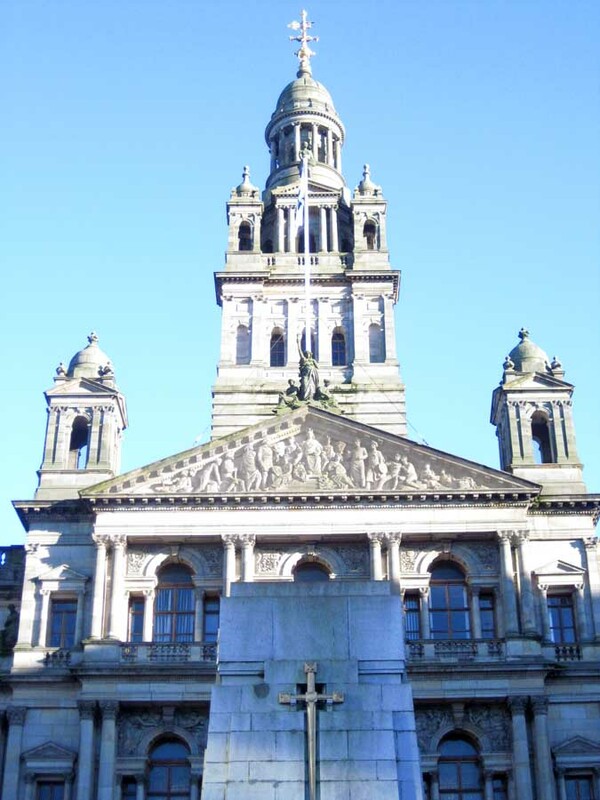 Aerostatic Bloomage was conceived as an art project for Glasgow. However, we would consider producing aerostatic sculptures for other cities, events and places. The hanging garden of lighter-than-air structures will intertwine with science centres, botanic gardens, museums and galleries, parks and rivers, stadia and people. Public parks can be seedbeds to an aerostatic bloomage that collectively will raise the city to staggering heights above the ground. Each of the aerostats will be individually designed and crafted. They will vary dramatically in form, colour, pattern and tone. Different technologies shall apply in different situations. They will register natural, scientific and artistic processes. There will be taxonomic, technological and artistic cross-fertilisation. Each aerostat will take on specific aspects of their situation and the role they play in a choreography of ceremonies, legacy projects and related events.